THURSDAY, Nov. 16, 2017 (HealthDay News) -- States that expanded Medicaid under the Affordable Care Act saw a greater increase in low-income adults who quit smoking than did states that did not expand Medicaid, a new study found. Under the health care act, states that expanded Medicaid had to offer services to help people quit smoking. About 30 percent of low-income adults in the United States smoke cigarettes, which is double the national average. For the study, University of Pittsburgh researchers analyzed the responses of more than 36,000 low-income adults, ages 18 to 64, who took part in a federal government survey on health behaviors. In the 31 states that expanded Medicaid, 8.1 percent of newly covered low-income adults said they'd quit smoking in the past year, compared with 6 percent of low-income adults in states that did not expand Medicaid. The findings show that government policies meant to reduce high smoking rates among low-income adults must include services to help people quit, according to the researchers. "Smoking cessation is notoriously difficult to achieve," said study senior author Marian Jarlenski. She's an assistant professor in the department of health policy and management in the university's School of Public Health. 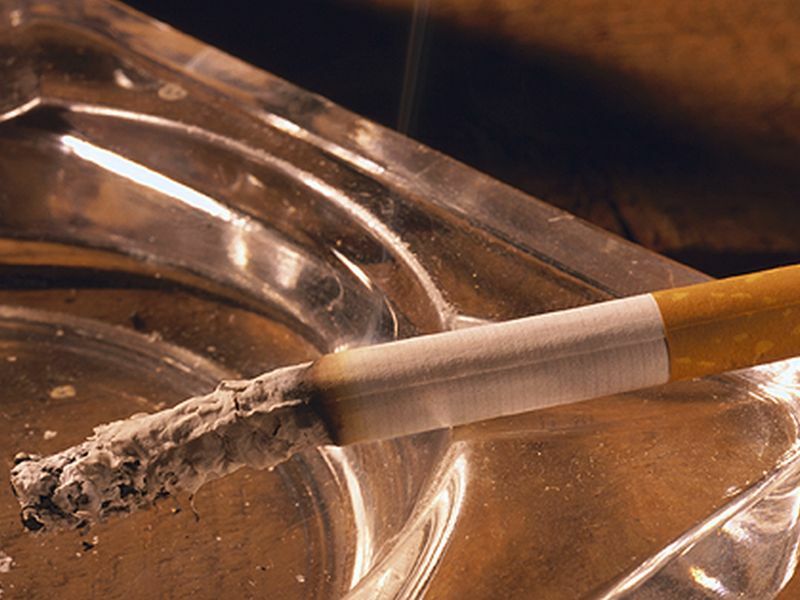 "The sizable increase we found in smoking cessation might lead to significant reductions in death and diseases caused by smoking, and the taxpayer-funded health care expenditures that come with treating them," Jarlenski said in a university news release. The study appears in the December issue of the journal Medical Care.